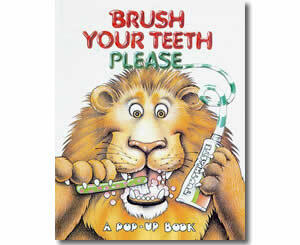 WebQuest: You do not have to brush all of your teeth, only the teeth you want to keep! You do not have to brush all of your teeth, only the teeth you want to keep! Welcome: You do not have to brush all of your teeth, only the teeth you want to keep! Description: This WebQuest will help children learn how to take good care of their teeth. They will also learn about visits to the dentist and losing their baby teeth.